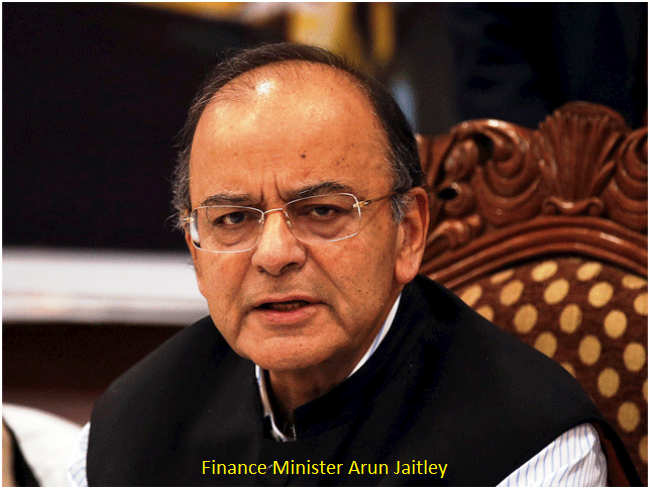 The Centre favours including petroleum products in the ambit of GST but it would want a consensus with the states before taking such a step, Finance Minister Arun Jaitley said on Tuesday 19 December 2017. During the Question Hour in Rajya Sabha, Congress leader and former finance minister P Chidambaram sought to know the union government�s position on bringing petrol and diesel under the GST. He also sought to know why the prices of petrol and diesel did not decline with a fall in the global crude prices. Jaitley responded, saying that the UPA in its draft GST bill had kept petrol out of its ambit as it knew that the issue would be a deal-breaker between the Centre and the states. �Now you are in the opposition and have a greater flexibility in changing your position,� he said. He said the Centre favoured bringing petrol with the ambit of the GST. However, it is only when the states demand it and a consensus is formed, it would be done. Responding to the charge that petrol prices were not coming down in line with global prices, Jaitley said it has to be kept in mind that a large number of duties on these products were imposed by the states.